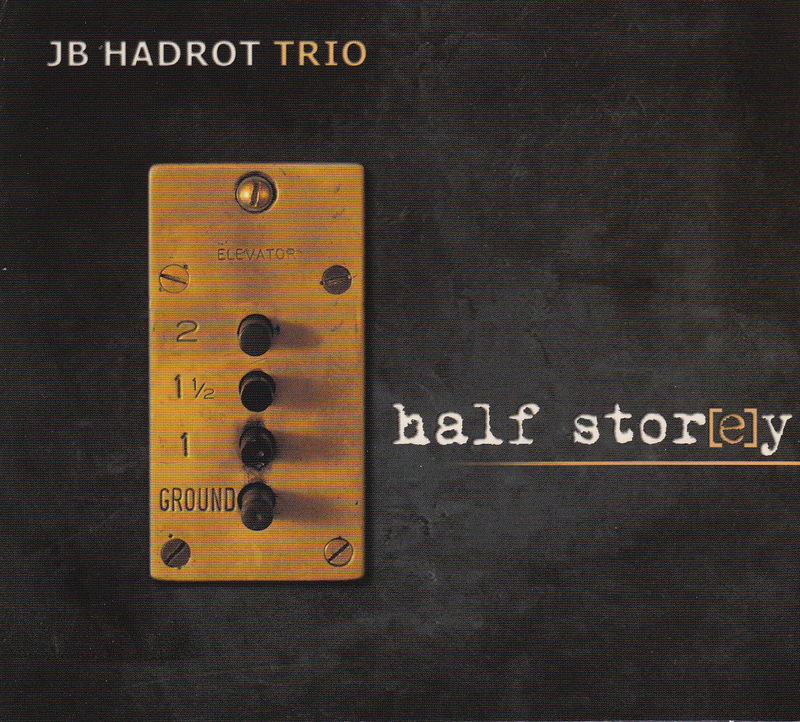 Excellent new CD from the wonderful JB Hadrot Trio, featuring Jean-Baptiste Hadrot on piano, Brice Berrerd on bass and Roland Merlinc on drums. 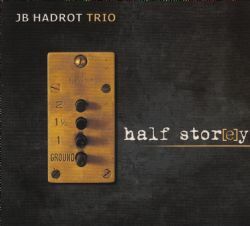 Just under 50 minutes long containing 9 tracks all written by Jean-Baptiste. Highly recommended.